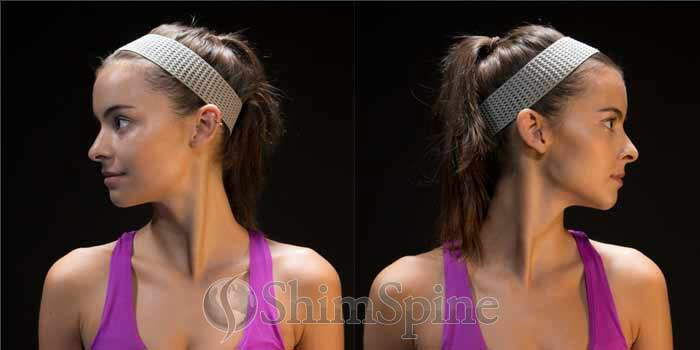 From the neutral position, gently rotate your neck to the right while keeping your shoulders relaxed. Hold for 5 secs. Turn your head back to the starting position and then repeat, turning left.